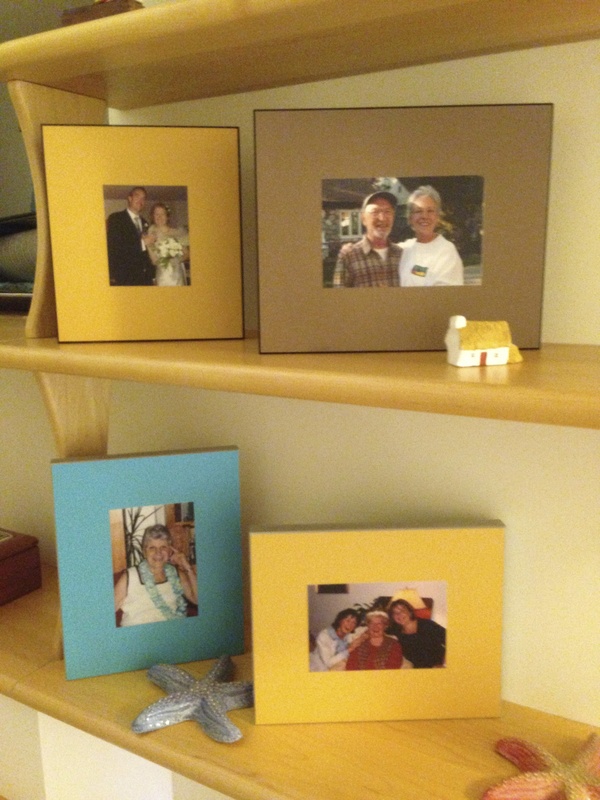 Home > Gallery of Ideas: Examples of what you can ARTiPLAQ™ mount. Gallery of Ideas: Examples of what you can ARTiPLAQ™ mount. 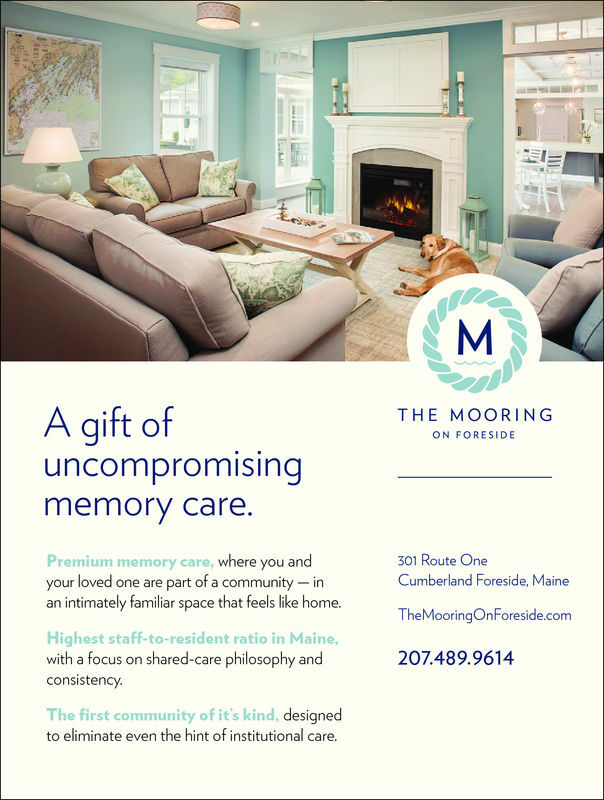 We were deligted to see an ARTiPLAQ-mounted nautical chart in an advertisement for The Mooring, a premier assisted living facility, of Cumberland Foreside, ME, and how it perfectly complimented the coastal decor of their beautiful living room. 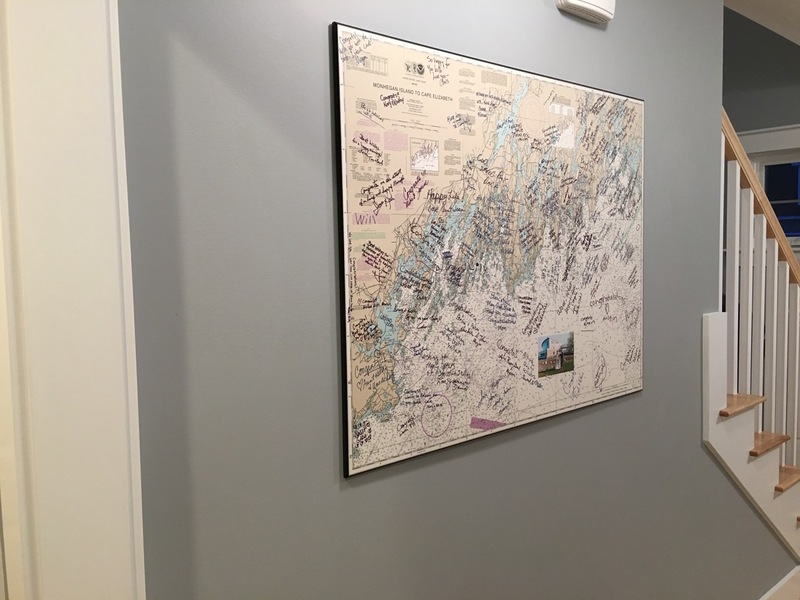 Brian & Kerri W had their guests sign an ARTiPLAQ-mounted nautical chart of the Maine coast and, before it was laminated, and chose a wedding reception photo to place in the center. Looks great in the hallway of their new home and is wonderful keepsake! Wowza! 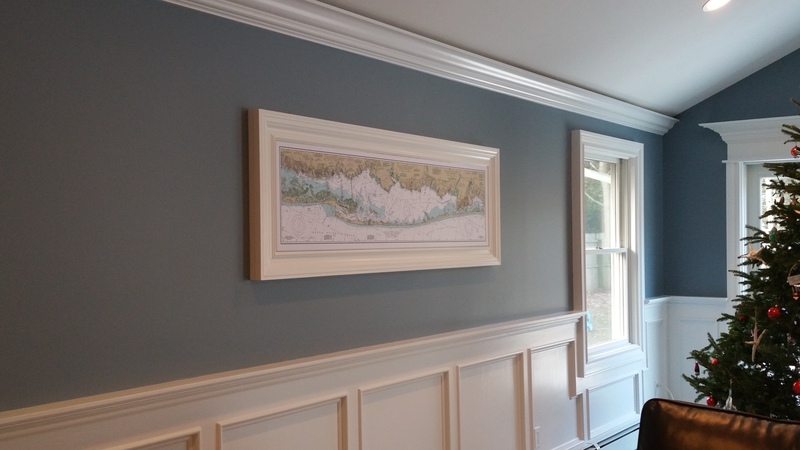 A custom frame was built for this ARTiPLAQ-mounted nautical chart of Fire Island to match the raised wood paneling of a new family room and just in time for Xmas! Thank you, Gina Nicole for sharing this photo! 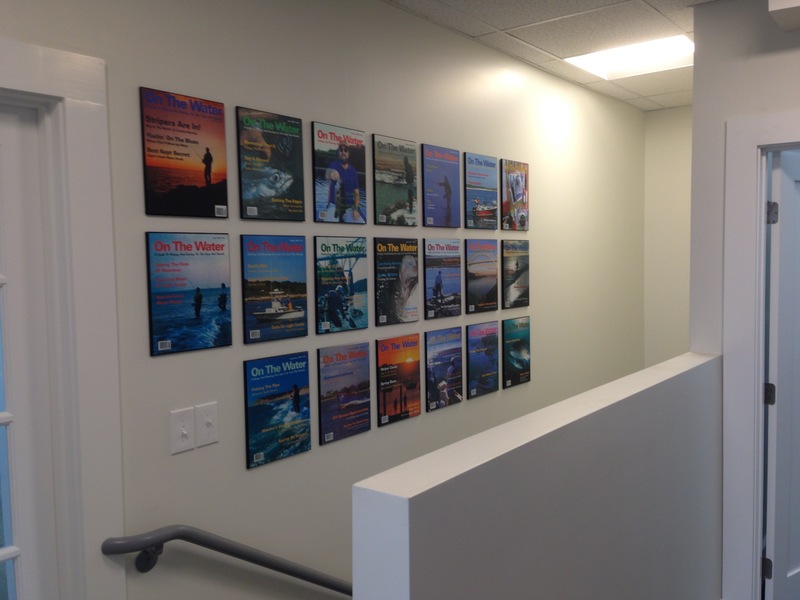 ON THE WATER magazine covers grace it's headquarters hallways with no glare and no glass. Contemporary and affordable office wall decor. DOG PORTRAIT PLAQUES: Minor Moments Photography, promotes dog portrait packages with an ARTiPLAQ mount, ready to hang on the wall. Here's our pup, THE BUFFER. 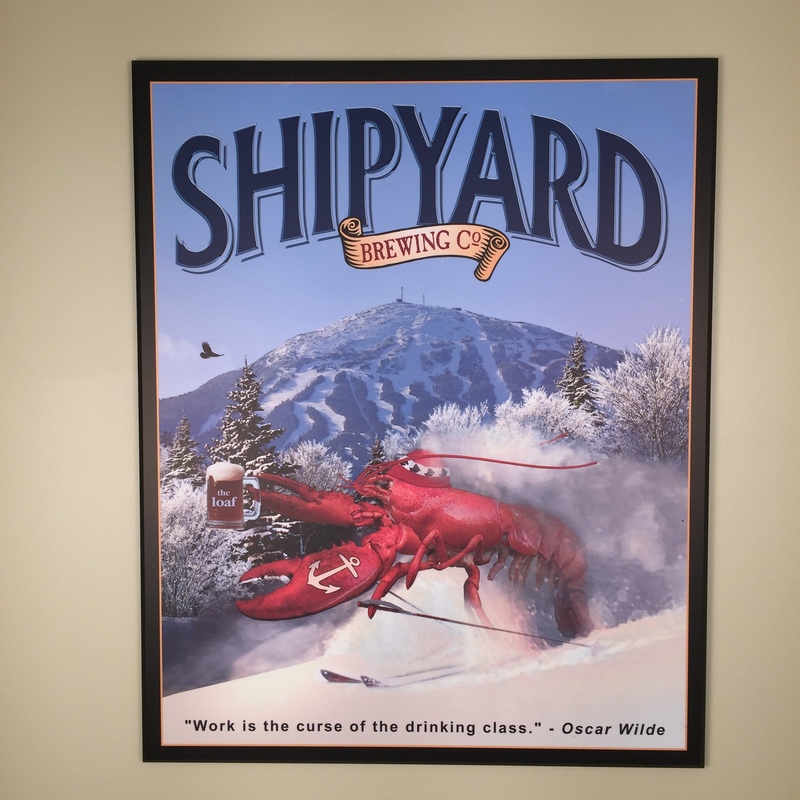 BREWERY POSTERS PLAQUE MOUNTED: Shipyard Brewery has their promotional posters, ARTiPLAQ-mounted seasonally, to hang in restaurants and pubs. No glass, no glare, no frame-- looks great! 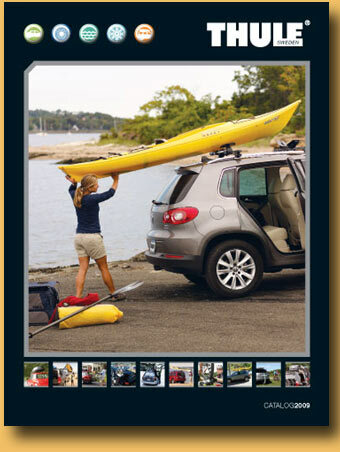 PROMOTIONAL POSTERS PLAQUE MOUNTED: Thule, the auto roof rack company, chooses ARTiPLAQ to display promotional marketing prints in their dealer's stores and at their HQ. 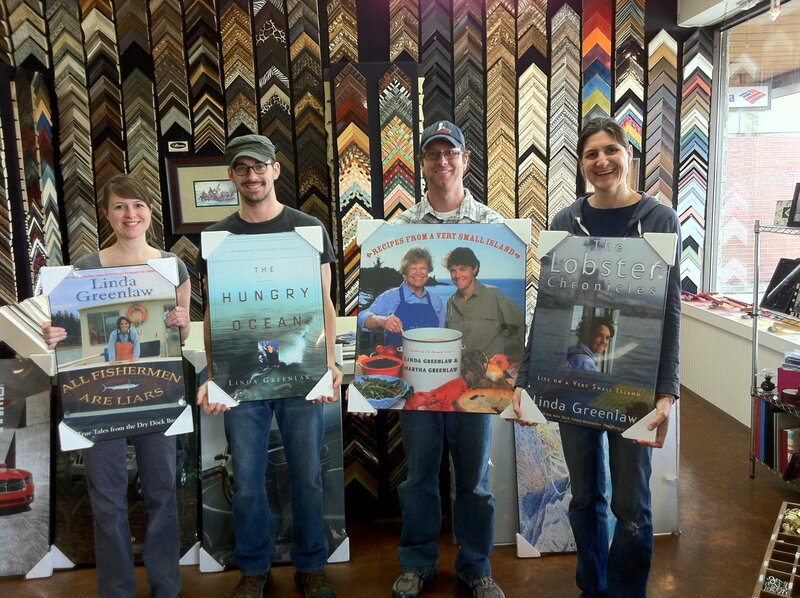 ENLARGED BOOK COVERS POSTERS PLAK MOUNTED: Here's the staff at Casco Bay Frames in Portland, Maine displaying ARTiPLAQ mounted prints of Maine author, Linda Greenlaw's books. UNSUSUAL SIZES PLAQUE MOUNTED: ARTiPLAQ is perfect for unusual sizes. We custom crop all our sustrates. Great for family and team photo gifts too! EQUINE JOURNAL magazine article Artiplaq Mounted: This "Multiple Mount" is actually 3 pages, atop black paper leaving 1" black border. Laminated with matt finish (so no glare) and ARTiPLAQ mounted to a wood substrate with finished edges, ready to hang on the wall. Made in Maine. 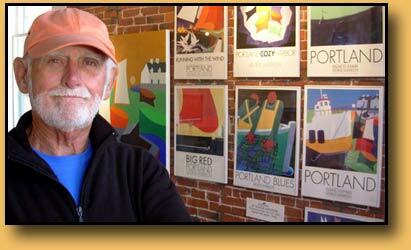 ART PRINT PLAQUES: Contemporary Rockport artist, George Anderson, ARTiPLAQs limited edtion prints of his paintings and sells them in his galleries in Rockport, MA and Portland, ME. 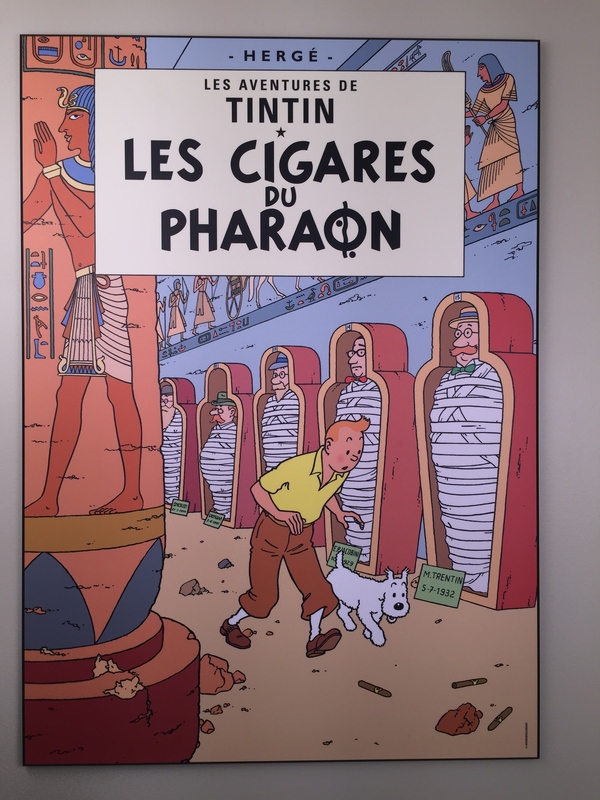 MUSEUM POSTERS PLAQUES offer an affordable alternative to custom framing. Here, we kept the white border for a matt-effect on Farifield Porter's print, "Island House." SKI TRAIL MAP PLAQUES are great from all over the world, including this resort in Maine. "Plaq mounted" with a "micro bevel." 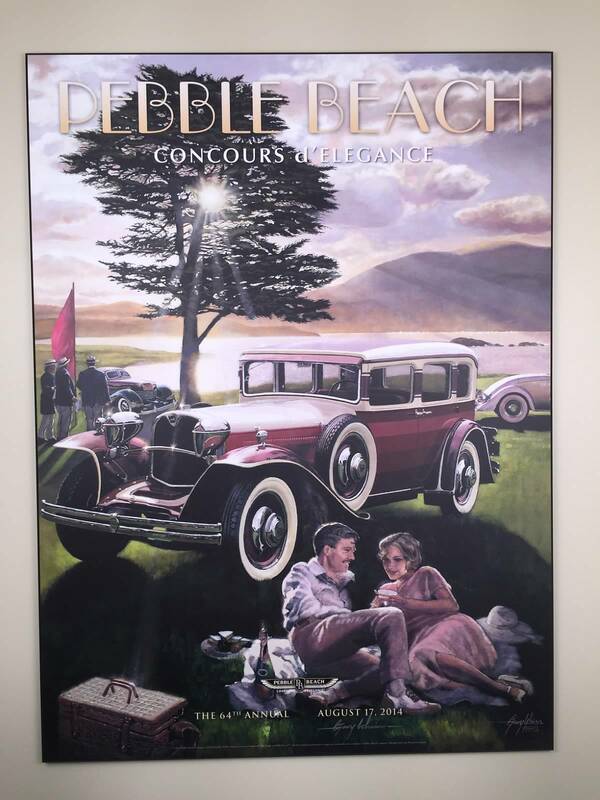 CAR SHOW POSTER PLAQUES: Collectors choose ARTiPLAQ to display their favorite CAR SHOW POSTERS, such as this Pebble Beach Concours d'Elegance poster. MAGAZINE ENLARGEMENT PLAQUES: We ARTiPLAQ images (digital or printed) you provide. 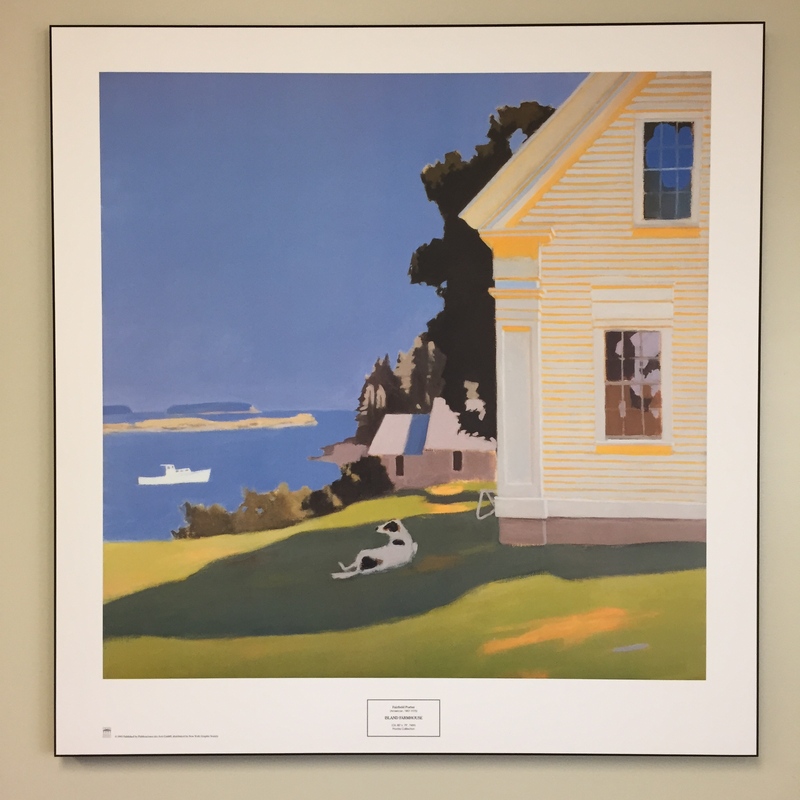 Here, a business featured on the cover of Coastal Home magazine, purchased a MAGAZINE COVER enlargement from the magazine and had us ARTiPLAQ mount it. AIR PLANE POSTER PLAQUES: Our nephew is a pilot. This poster was thumb-tacked to the wall of his son's playroom. Now it's preserved it forever. Micro bevel, red edge. 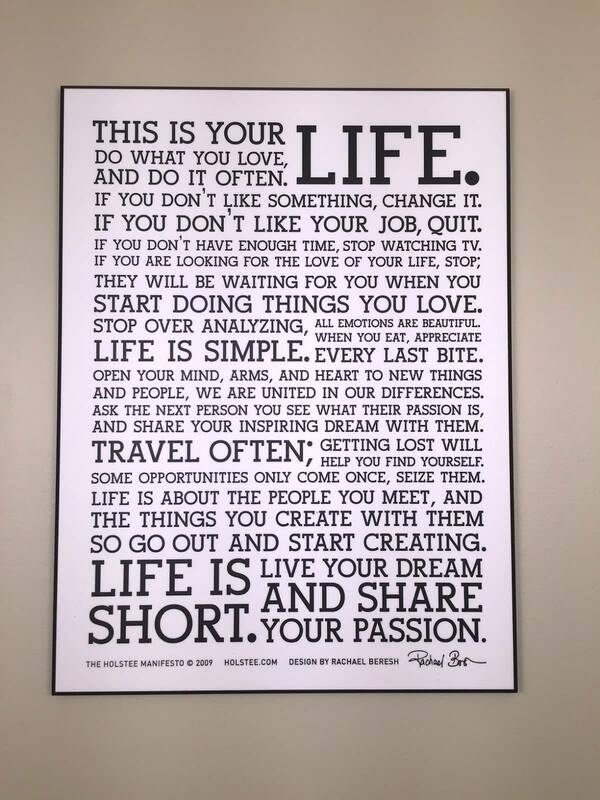 MOTIVATIONAL POSTER PLAQUES: Galleries have us ARTiPLAQ prints for ready-mounted stock, such as this Holstee Manifesto print. (For sale at Kennedy Gallery in Portsmouth, NH.). 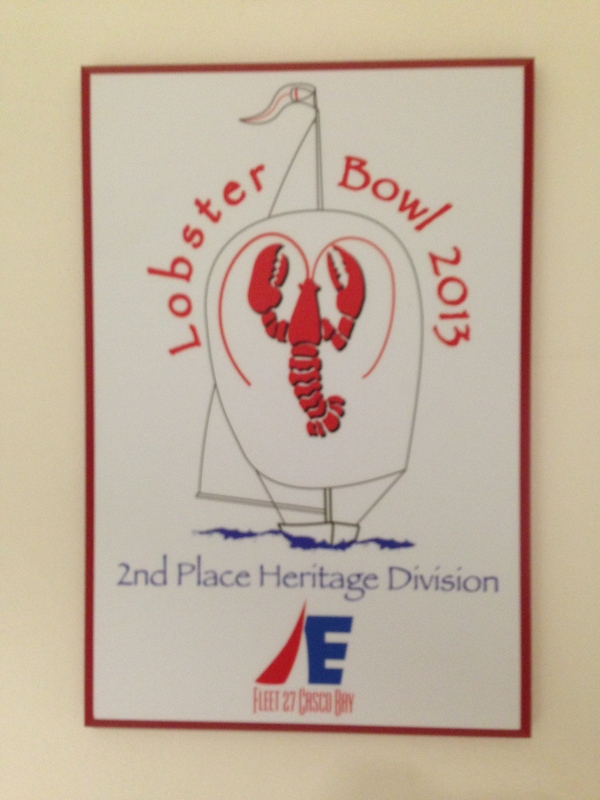 NAVY SHIP PLAQUES: This Bath Built ships COMMEMORATIVE POSTER, is 'float mounted" with a silver edge. No glare, no glass and UV protection-- perfect for the office or den. 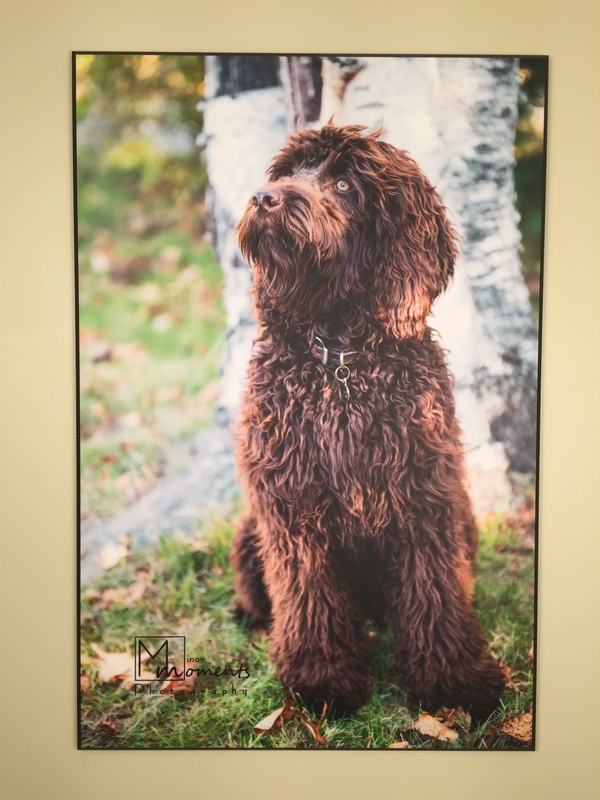 GOLF COURSE PHOTOGRAPH PLAQUES: Photographer Jamie Corriveau, delivers his corporate photographs, ARTiPLAQ-mounted, saving his customers time and money on expensive framing. BOOK POSTERS PLAQUE MOUNTED: Great for kids' rooms: LIBRARY POSTERS Frame-free and no glass. Lays flat on the wall and wipes clean with Windex. Perfect choice for libraries, too! 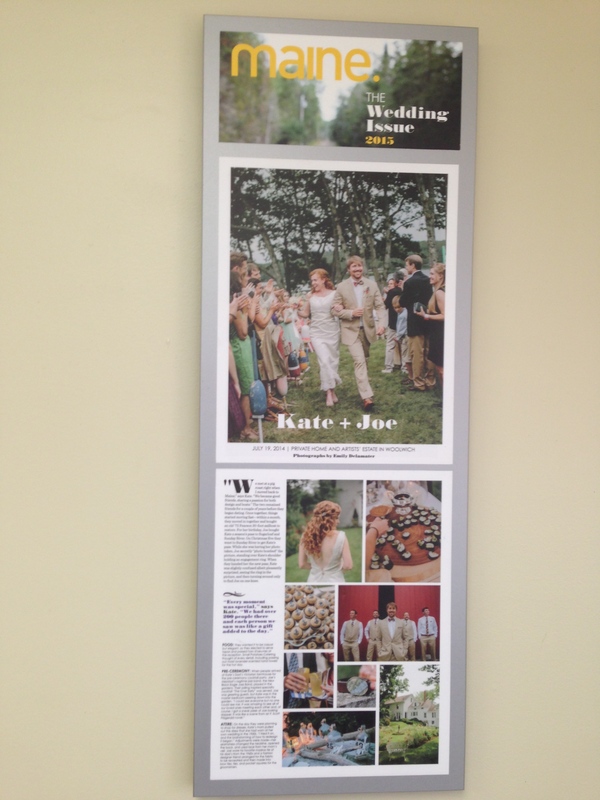 MAINE MAGAZINE article of the wedding of our friends, Kate & Joe, was a cover story we ARTiPLAQ-mounted as a gift. This multiple-mount centers the 3 pages atop grey paper leaving a 1 inch margin. It is laminated with matt finish, (so no glare) and mounted, "float mount style," with silver edges, ready to hang on their wall. Made in Maine. 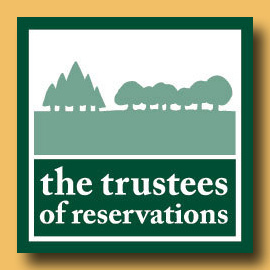 The Trustees of Reservations, a MA conservation organization, chooses ARTiPLAQ as an affordable solution for displaying in-house OFFICE SIGNAGE. 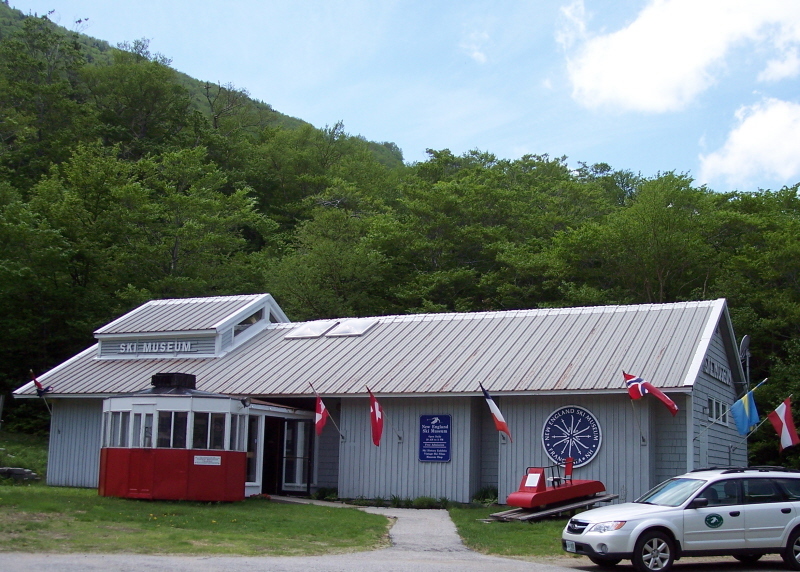 SKI POSTER PLAQUES: New England Ski Museum's catalogue and on-line store sells vintage ski posters, ARTiPLAQ-mounted. We mount & ship 'em to their customers across the U.S.
LARGE WORLD MAPS PLAK MOUNTED: Here's Scott pointing to Maine on a large world map we installed in a school lobby in Kennebunk. Mounted on 3 separate panels, inside edges are micro beveled. CUSTOM AWARD PLAQUES: Design your own awards and trophy plaqs. Incorporate your logo in your design. Upload the digital image or mail us the print to ARTiPLAQ mount. FAMILY PHOTO PLAQUES: Mail us your prints and we can mount them on a paper matt with the color of your choice. We can even do more than one print on the same ARTiPLAQ.